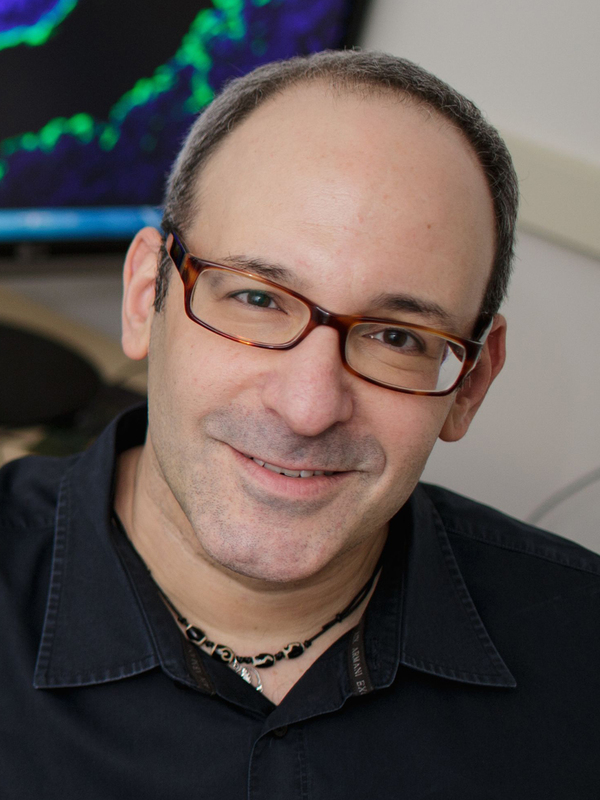 Martin Cohn’s research focuses on how embryonic development is regulated at the molecular genetic level. His interests in developmental biology include the causes of structural birth defects in children and the mechanisms responsible for evolutionary change over deep time. Modifications to the blueprints for an animal’s “body plan,” whether in the form of a life-threatening birth defect or a new anatomical feature that arises over evolutionary time, often can be traced to the genome. Understanding how genomic information is translated into the complex program of cellular processes that build an organ or an entire organism is a major challenge for modern biology. Cohn studies a diverse array of organisms in order to identify the genetic mechanisms responsible for embryonic development. His comparative studies of development in a wide range of vertebrates, from sharks to humans, are uncovering previously unknown developmental mechanisms that are changing our understanding of how body parts are assembled. His team has identified the genetic causes of some major transitions in vertebrate evolution, such as the origin of the skeleton, the evolution limbs from fins, and the diversification of genital organs. Cohn’s philosophy is that natural biodiversity can be reverse engineered to uncover the mechanisms that led to the emergence of new biological processes and anatomical forms. A major focus of Cohn’s biomedical research is to understand the causes of disorders of sexual development, including one of the most common birth defects in humans, which affects the genitalia of 1 in every 250 newborns.